A True IT Partnership, Total network peace of mind. Total IT support & management for a fixed monthly price – it’s that simple. We provide all of the benefits of an internal MIS department for fraction of price of staffing one yourself. We reduce the business impact of IT failures by minimizing their occurrence, and any unforeseen issues are dealt with as a top priority. All aspects of your network are covered: security, data protection applications and hardware. When you outsource the management of your important IT resources to us, we look upon this as a partnership. Our comprehensive approach means we are your IT department. By optimizing your network’s performance, it will work at peak efficiency and reliability levels that your business demands, allowing you to focus on running your business, not your network. Security, networking, data protection and user support – we handle it all for a single, predictable price. IT Budget Crunch?Under pressure to reduce IT costs, increase value or maximize profitability? Management Struggles?Need to find a more efficient way to manage your company’s technology? 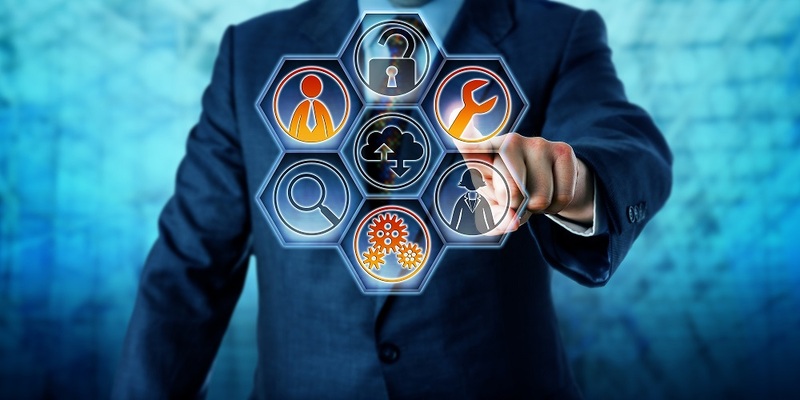 Reduced Business Impact from IT Failures:Combining preventative maintenance and remote monitoring means we minimize failures that could impact your business. Your network behaves in a stable and reliable manner.